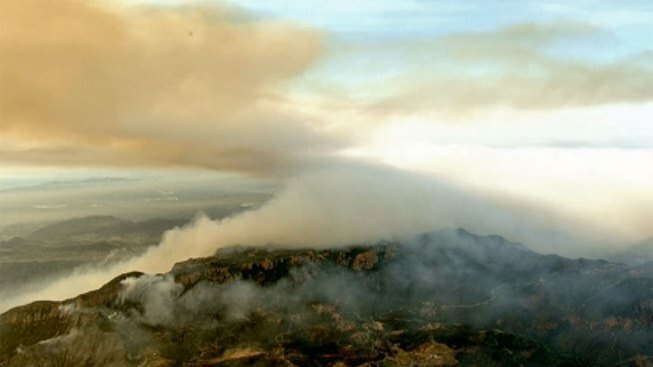 Residents of Hidden Valley were ordered to evacuate after the Springs Fire switched direction and headed toward their homes Friday. 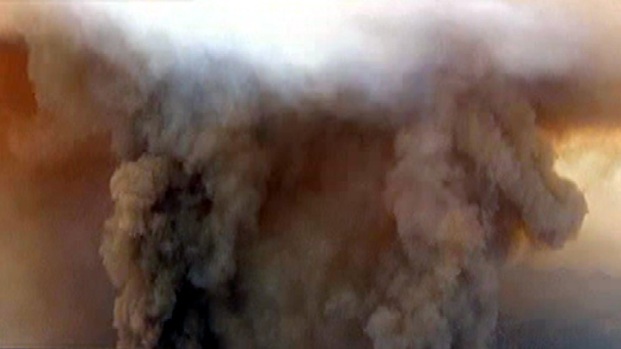 Firefighters worked quickly to save a home as flames came dangerously close. Angie Crouch reports from Hidden Valley for the NBC4 News at 5 p.m. on May 3, 2013. 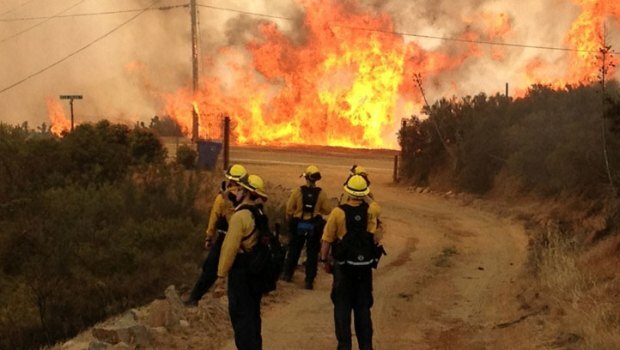 When the Springs Fire raced toward Malibu on Friday, neighbors jumped into action to help each other protect their homes. Brian Bonsant came to help save a decade-old property. He said, "this is what they got left of the guy, so we had to save it." 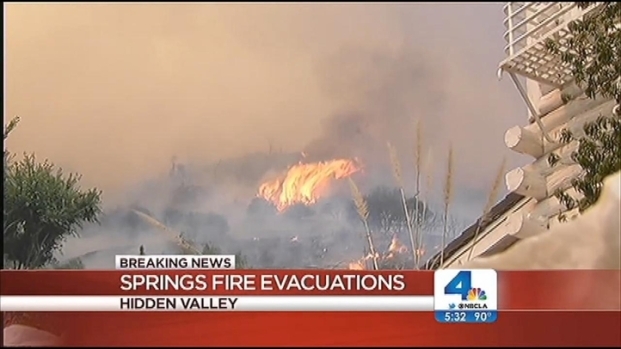 John Cádiz Klemack reports from Newbury Park for the NBC4 News at 5 p.m. on May 3, 2013. 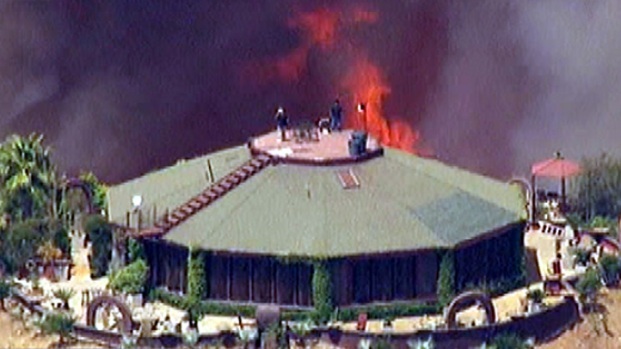 A tower of smoke and flames nears a Ventura County home in the Point Mugu State Park area at about noon Friday May 3, 2013. Will Kohlschrieber reports from NewsChopper4 for the NBC4 News at Noon. 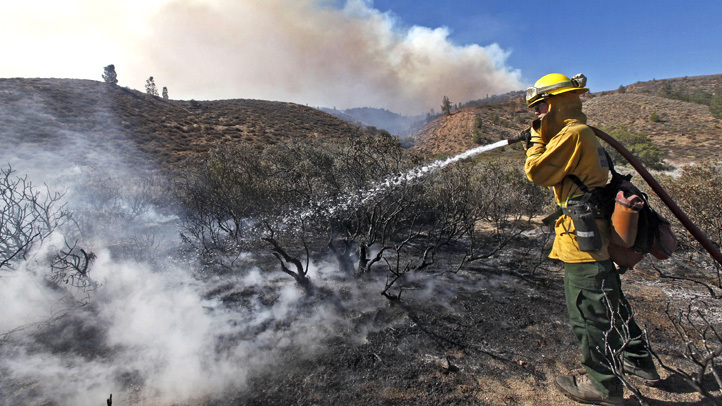 As wind speeds died down in Point Mugu State Park, a tower of smoke rose over the area at about noon. 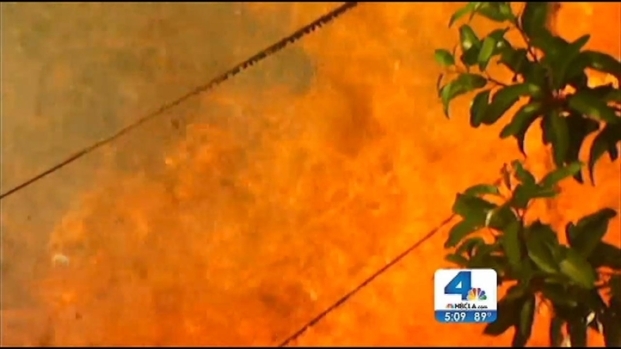 A report from Will Kohlschrieber in NewsChopper4 on the NBC4 News at Noon on Friday May 3, 2013.